'All the Worlds a stage' Brand new redevelopment in the City Centre offering stylish and modern living. As you enter the apartment you are greeted by a spacious and light open plan living and kitchen area with laminate flooring. 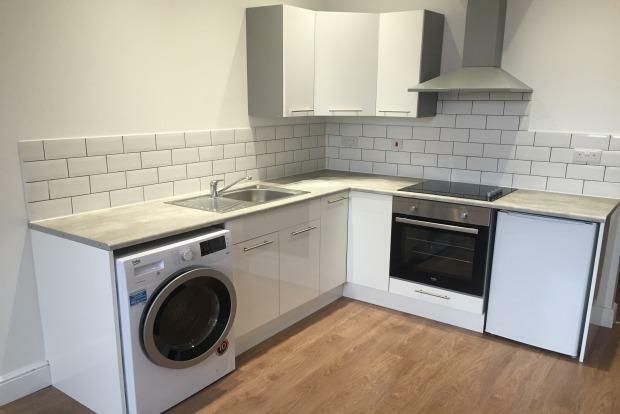 The newly fitted kitchen has all white goods included. The property is available furnished by negotiation and why not add secure City Centre Parking? Call the Frank Innes team today to arrange your viewing for this perfect city centre apartment!